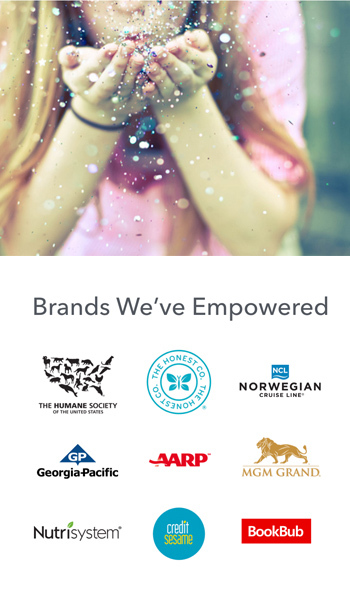 Glitter Network is a leading advertising network that connects brands to thousands of publishers, ultimately reaching millions of consumers. We also specialize in helping advertisers and agencies increase web traffic and conversion rates for lead generation, brand loyalty, custom advertising campaigns, sponsored posts, product reviews, and coupon marketing efforts. See what Glitter Network can do to expand your reach today. We look forward to providing you with best in class influencer and performance marketing solutions. How did you hear about Glitter Network?